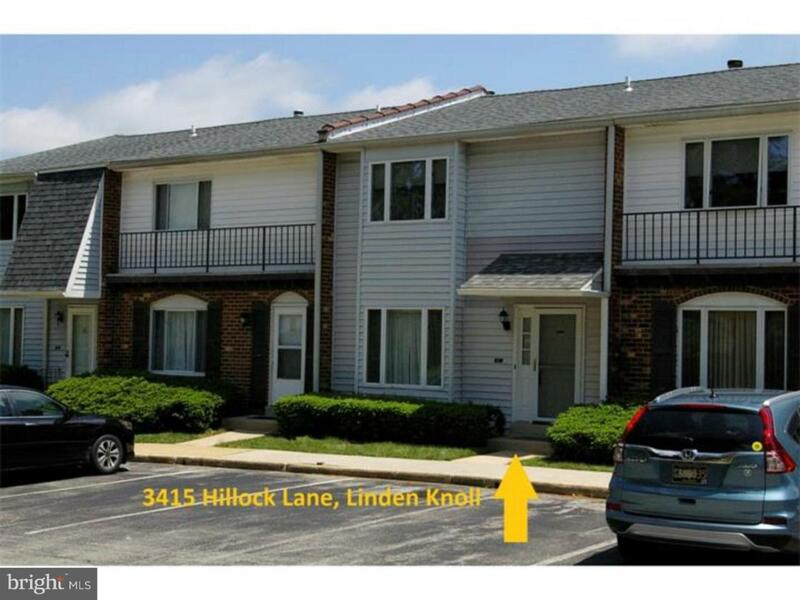 Fantastic value in the 19808 zip code area! Worry free, easy living condo lifestyle. 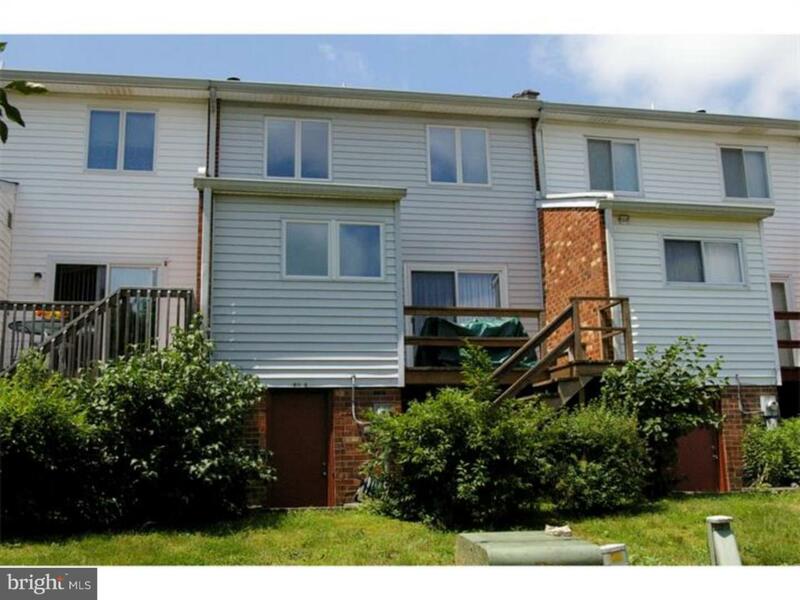 Come explore this spacious 2 Story townhouse in Pike Creek Valley. Plenty of recent updates and room throughout with 3 Bedrooms, 2.5 baths, a morning sun kitchen and afternoon shade deck to enjoy. A full size basement is mostly finished, with walkout access. 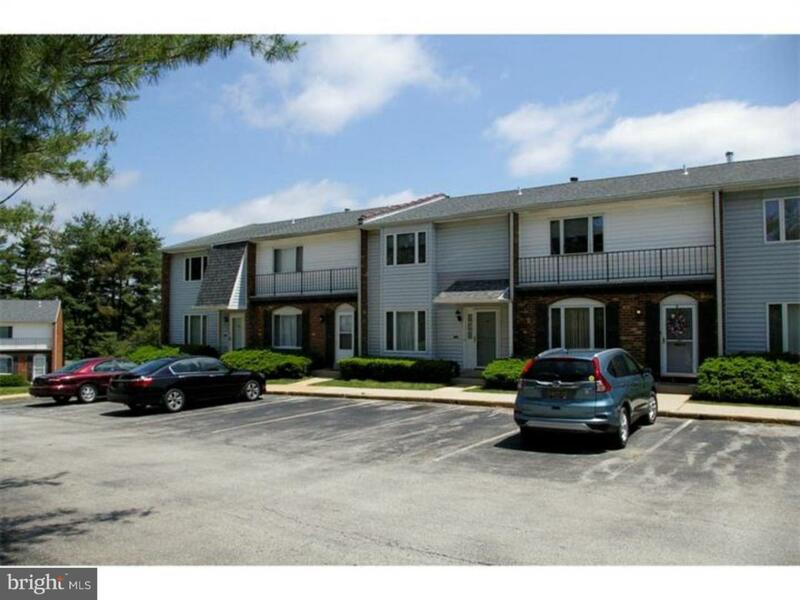 Very convenient to near-by shopping, banking and dining. Easy offstreet parking ? just 24 townhomes in this community location. The Linden Knoll Homeowner's Association budget (315/Month) includes water & sewer, trash & snow removal, all ground care, common area maintenance, property exterior (e.g. roofs, siding, sidewalks, & parking), exterior hazard & liability insurance, and on-site property management. 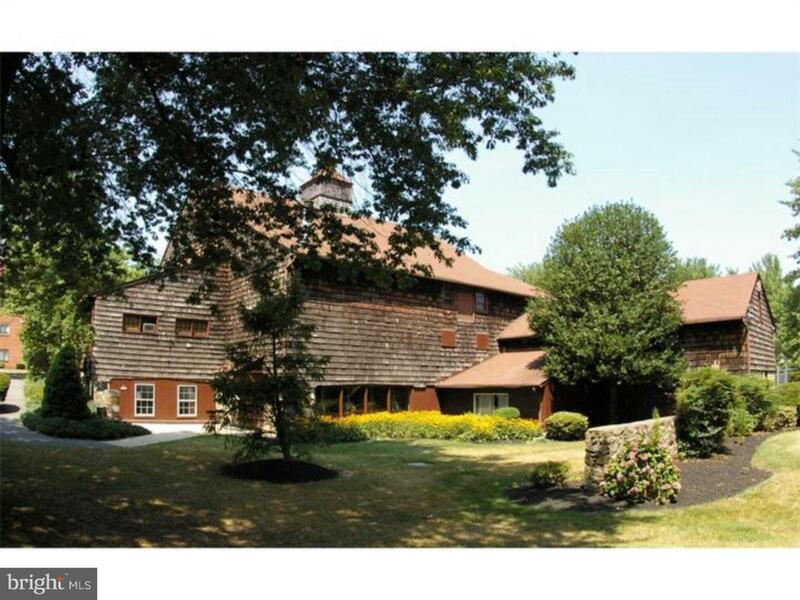 The Historic Walker Farm barn clubhouse and in-ground swimming pool are also included in the monthly budget. (Per the condominium bylaws/rules, sold for primary owner occupants, no pets, no for sale signs, the association follows a 7 day right of first refusal procedure, and purchaser to agree to the condo rules & regs. at time of purchase offer. Special monthly condo assessment ends 6/2020. This home is easy to preview, make an offer, and move in quick!